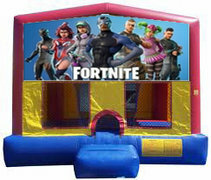 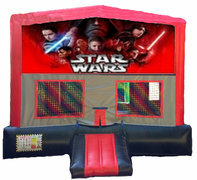 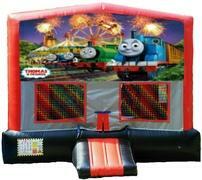 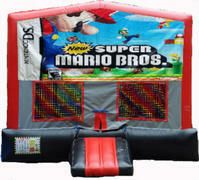 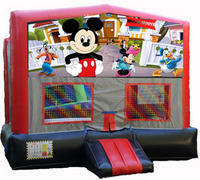 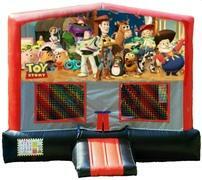 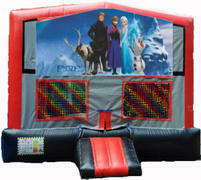 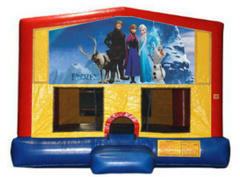 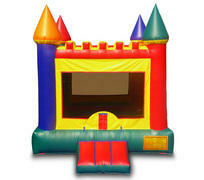 The Castle Jump Bounce House is great for boys and girls! 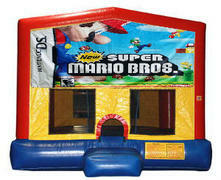 It has primary colors so it will go great with any party event both indoor or outdoor! 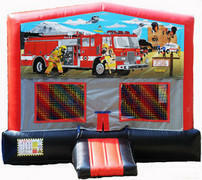 Firemen Bounce House is great for indoor or outdoor events for both boys & girls who love seeing awesome fire trucks and their firemen heros on a mission! 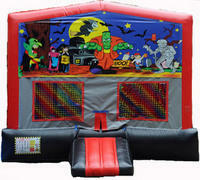 You will save the day with our Firemen Red, Black and Gray Bounce House! 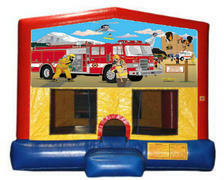 It's great for your little future firemens birthday party theme! 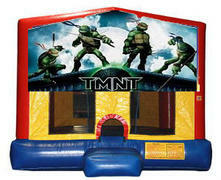 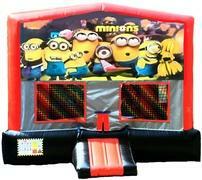 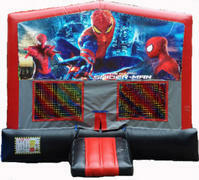 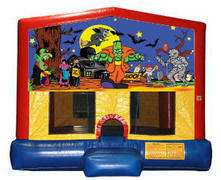 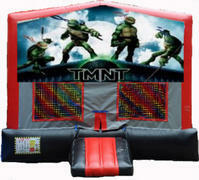 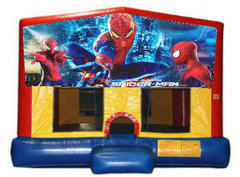 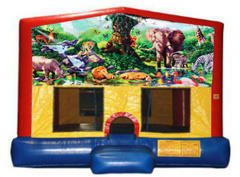 For you Halloween themed party this is the perfect 15X15 bounce house for you! 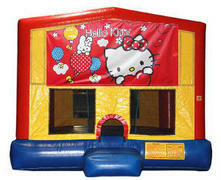 Custom HELLO KITTY panel/banner applied to our plain module bounce house. 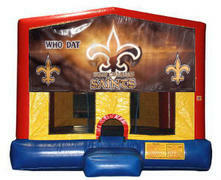 Great for any indoor or outdoor event! 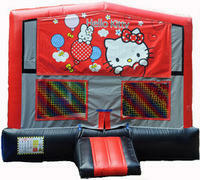 Our Hello Kitty Bounce House is the perfect match for all of the Hello Kitty fans out there! 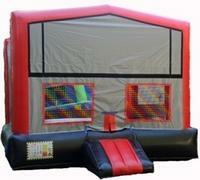 It also has a basketball goal inside the jump area! 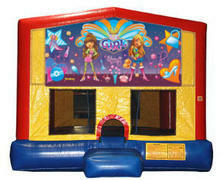 Our Girl Thing Bounce House is great for indoor and outdoor events for your super cool young or teenage girl party. 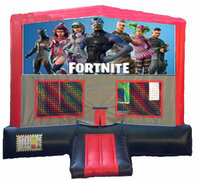 The boys just don't understand! 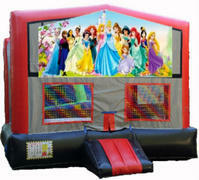 It's a girl thing! 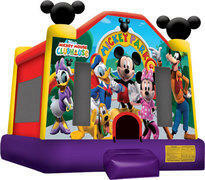 Mickey Park has fun written all over it! 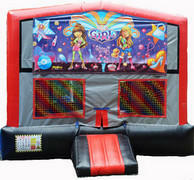 This jump is large, fun, colorful, and ready to come to your party to play! 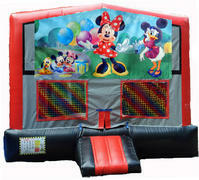 It pictures Mickey & Minnie Mouse, Donald & Daisy Duck, Goofy & Pluto too! 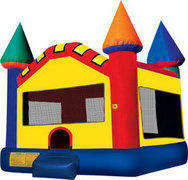 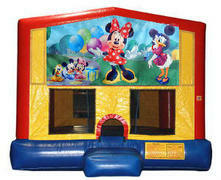 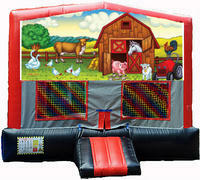 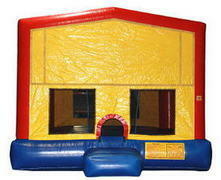 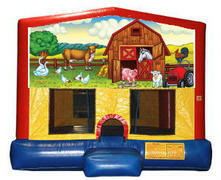 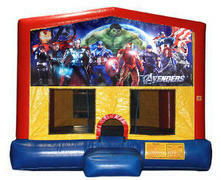 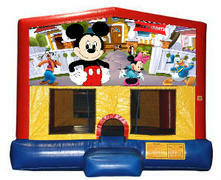 Our Multi-Colored Castle is a great bounce house for boys and girls, indoor and outdoor, young and the young at heart! 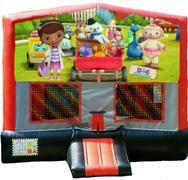 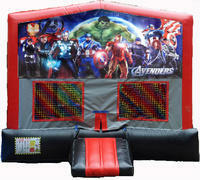 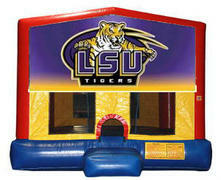 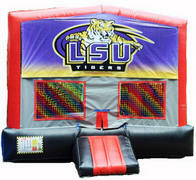 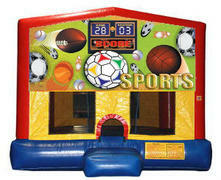 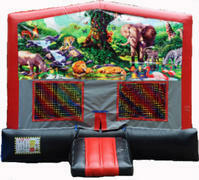 Our Sports Bounce House is great for your Sports Themed Party or just your average sports fan! 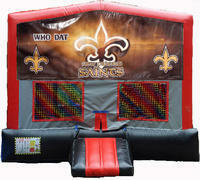 It is a great party theme for your football, basketball, soccer, baseball or volleyball player and more important a loyal fan! 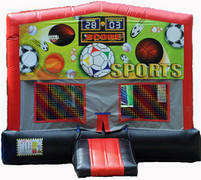 Whatever sport you love to play this is the bounce house for you today!